SNC-Lavalin didn't get the deferred prosecution agreement it wanted, but it did manage to change Canada's Criminal Code. Paul Wells says it's time to start watching this kind of lobbying more closely. 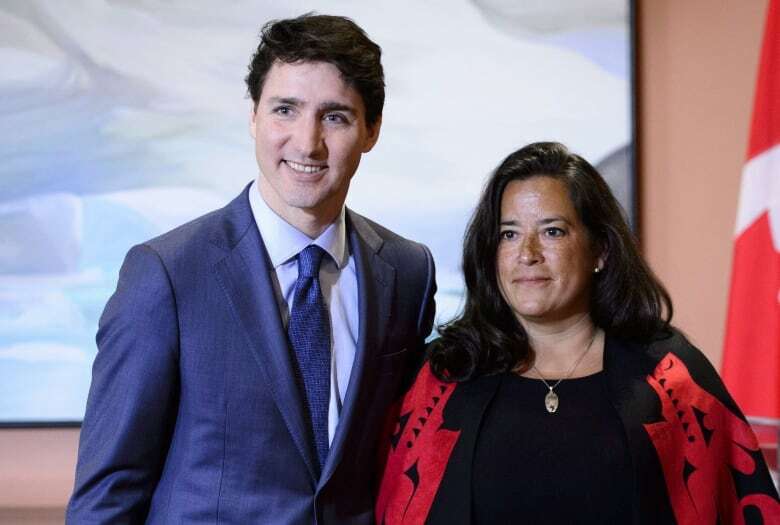 Prime Minister Justin Trudeau continues to be raked over the coals this week as many wonder what conversations he had with former Attorney General Jody Wilson-Raybould about SNC-Lavalin. Last week, the Globe and Mail reported that Wilson-Raybould was pressured to speak with Canada's crown prosecutor about securing a deferred prosecution agreement for the company as it faces fraud charges for business dealings in Libya. The deal would have meant the company paying fines, but avoiding a criminal trial. SNC-Lavalin may not have gotten the deferred prosecution agreement it spent months lobbying for, but they got something else: changes to Canada's Criminal Code that allow for deferred prosecution agreements. 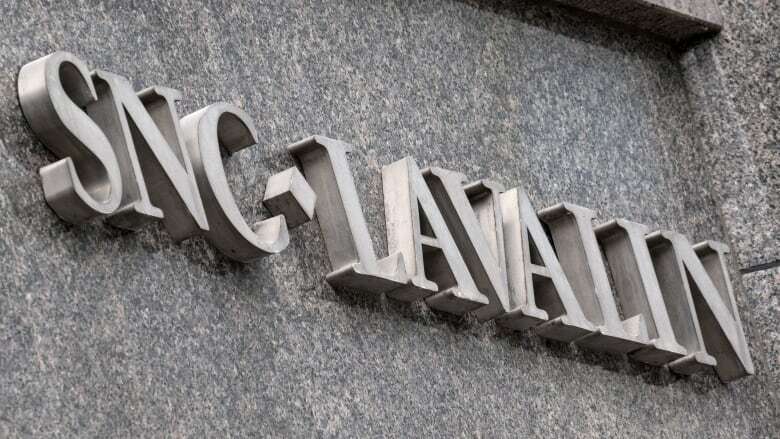 Maclean's senior writer Paul Wells says while SNC-Lavalin's lobbying efforts appear above board, the real story in this political scandal is corporate Canada's ability to influence legislation. You write that when it comes to what's really going on with our government, Canadians are largely distracted, that we're missing the real show. What's the real show? There's at least a parallel show. What spurred me to write that is that since the revelations about alleged pressure on [former Justice] Minister Wilson-Raybould, I've been reading about the process of getting written into the Criminal Code these changes that could have allowed SNC-Lavalin to avoid trial. And the first thing that struck me is [that] it's an all-star cast. There are now two former Supreme Court justices involved as counsel for one side or other. There's a former clerk of the Privy Council, which doesn't mean much in the real Canada, but here in Ottawa, former clerk of the Privy Council are pretty fancy people. [There are] high-priced lobbyists … getting meetings with absolutely all of the sort of key people who actually influence decisions in the Trudeau government. And I hadn't heard any of it, and I like to think of myself as a fairly well-informed guy. And I was thinking this sort of stuff goes on all the time and we don't hear about it and the decisions that are made are not trivial. And this all-star cast, they get paid all-star bucks. So is there any way that you can categorize how deep the SNC-Lavalin lobbying efforts run? What did they represent in terms of the basic lobbying that happens all the time? Some pretty impressive people have been involved. The main firm is a group called Prospectus Associates. I always emphasize that as far as I can tell, everyone scrupulously followed the rules. None of this is illegal or even sort of technically improper. The lead lobbyist at that firm for [SNC-Lavalin] were Bill Pristanski who was a senior staffer in the Mulroney government, lo these many years ago, and Bruce Hartley who was Jean Chretien's body man. And they met with Justin Trudeau's Quebec desk guy. They met with the chief of staff to the Industry Minister. They met with the opposition leaders, both of them. They met with the Infrastructure Minister, and on and on and on. What they were trying to do was to change Canada's Criminal Code so that a fraud trial involving tens of millions of dollars of improperly spent money — a trial that was certainly headed down the tracks right at SNC-Lavalin — would be averted. You can argue the propriety of the legal change both ways. But I think Canadians would've been awfully interested to learn that this was what was being discussed. But why is it that we don't know more about this? I mean you said that yourself you didn't understand that there was this level of depth to the lobbying efforts. If all of SNC-Lavalin's meetings with government officials are on the public record, they're out in the open, why isn't it more widely reported? There might be five reporters in the city who spend a chunk of every week reading the lobby register to see who has been meeting with whom. Typically, the meetings are anodyne and who's got the time? [There are] 300 people in the parliamentary press gallery, probably 200 of us spent most of the last year concentrating on NAFTA. 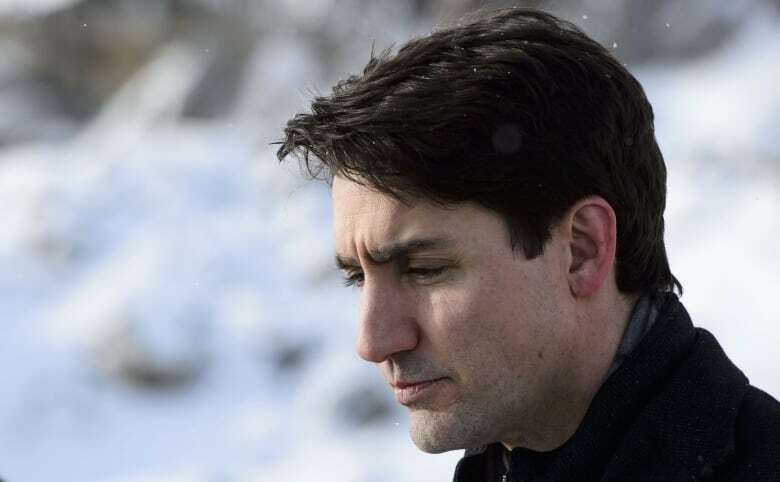 At no point did the prime minister get out and say, "You know, among our priorities for the next year is the fact that SNC-Lavalin is heading for a fraud trial, and we've got some of the highest price talent in Ottawa working hard to make sure that doesn't happen." That was not in any of his speeches. But do you think that a powerful company, with ties to both the Quebec government and the Canadian government, lobbying at this level, with this degree of talent behind it, do you think that the Canadian people should be more wary of this than they are? I do. So, it's an argument for diversity in journalism; diversity of subject matter. If I was the editor of a larger news organization than Maclean's — because you need a lot of bodies — but I hope the CBC and the Globe [and Mail] are pointing to somebody junior and saying, "Your life for the next year is to read the lobby monitor." It's not a story of of skullduggery and wrongdoing. It's a story of what gets noticed and what doesn't. It's not as though SNC-Lavalin was hiding this either. This story has been hiding in plain sight. But this is also a story though about what government is to the powerful as opposed to what government is to the rest of us. In this case you can make the argument that [SNC-Lavalin] was successful in their lobbying efforts in that the Criminal Code was changed and the deferred prosecution agreement was implemented, but they were not successful in having that ... applied to the case in point. Does that suggest that maybe even an organization as powerful as [SNC-Lavalin] isn't as powerful as they seem? Nobody has a guarantee, and that's that's one way you know that Canada is not — you hear terms like Banana Republic thrown around. No, I mean, they weren't able to buy themselves out of court. Part of the reason was because there's a chief public prosecutor in this country and her conception of her role is that she prosecutes. Unless the case is irretrievably messed up procedurally, she prosecutes. She figures let's let the courts figure it out rather than negotiating these kind of side deals. And nobody at Lavalin now or in the government reckoned with this public prosecutor — Kathleen Roussel is her name. And it's the fact that she, in the first instance, decided to prosecute rather than seeking what would have been Canada's first deferred prosecution agreement that led to this whole uproar. 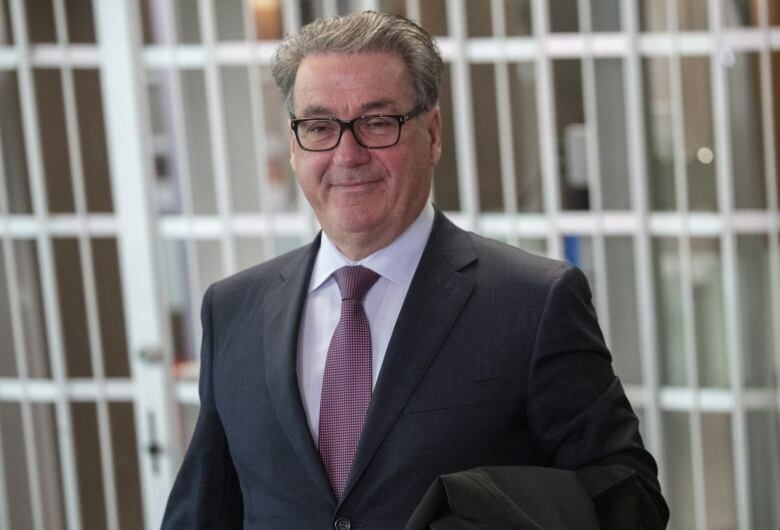 But the prosecution going forward does expose [SNC-Lavalin] in a way that that is quite existentially damaging to them, and at the top of our story we heard SNC-Lavalin's CEO saying essentially, 'If you hurt us, you hurt a lot of innocent people.' Is that basically true? I believe that the disruption that an extended court trial would cost would inevitably lead to layoffs at SNC-Lavalin. It would lead to economic disruption. And the question is, is that a reason not to hold companies to account? These deferred prosecution agreements are available only to corporations — not to individuals or to unions. They're available only for fraud and bribery charges, not for other kinds of misdoing. So if I steal my neighbor's lawn mower, I'm headed to court. If the former regime at [SNC-Lavalin] pays large numbers of millions of dollars to Muammar Gaddafi's thugs and henchmen, then they have an option for avoiding a trial. This does seem like a double standard. This transcript has been edited for length and clarity. To hear the full interview with Paul Wells, download our podcast or click the 'Listen' button at the top of this page.